LG updated its K-series phones this week, refreshing its more affordable Android lineup with improved specs and features. 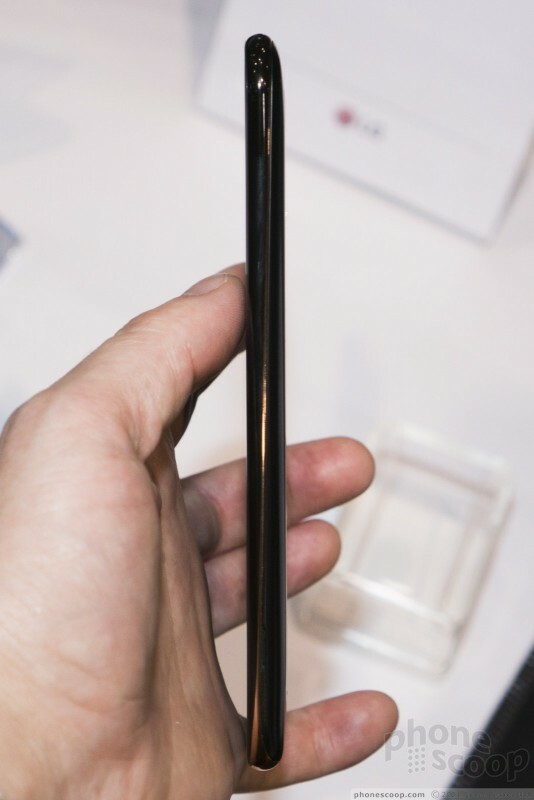 The K10 — the new K10, that is — adds a fingerprint sensor and spruces up the design. We checked it out. The new K10 is very similar to last year's K10, with the most noticeable difference being a fingerprint sensor on the back. 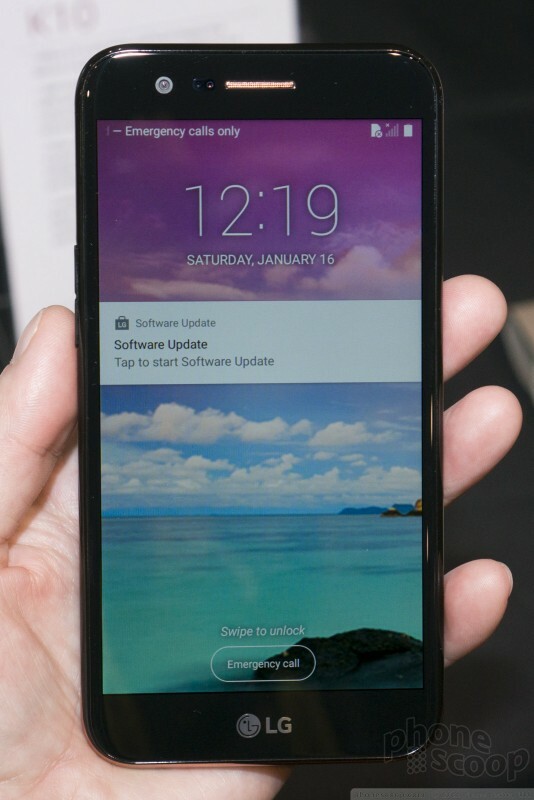 The design is also curvier, the volume keys have been moved to the side, and the camera has better resolution. That's about it. The K10 remains an affordable Android phone with a 5.3-inch screen and NFC. That's about the sum of it. The newer design has more curve to both the front and the back. This does give it a comfortable feel that's somewhat unique in this class. 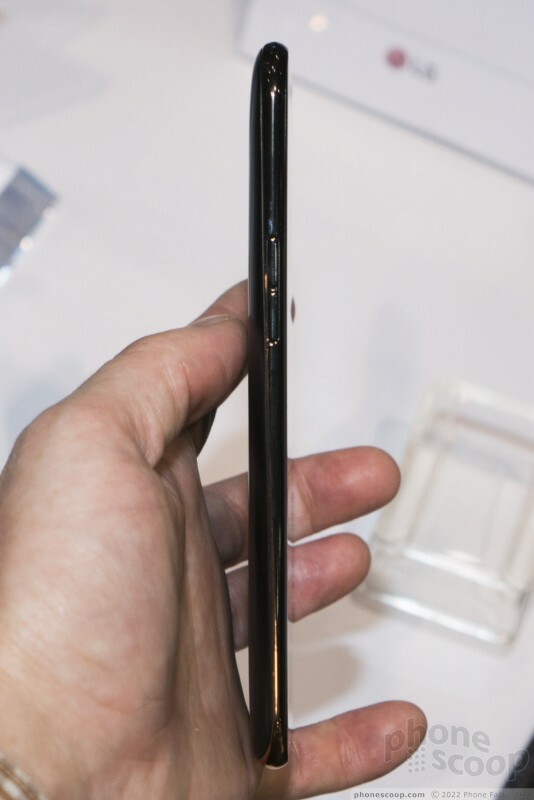 The extra rounding makes it look more like a high-end phone (such as an iPhone) from a far-off distance. It also makes it feel extra-thin. 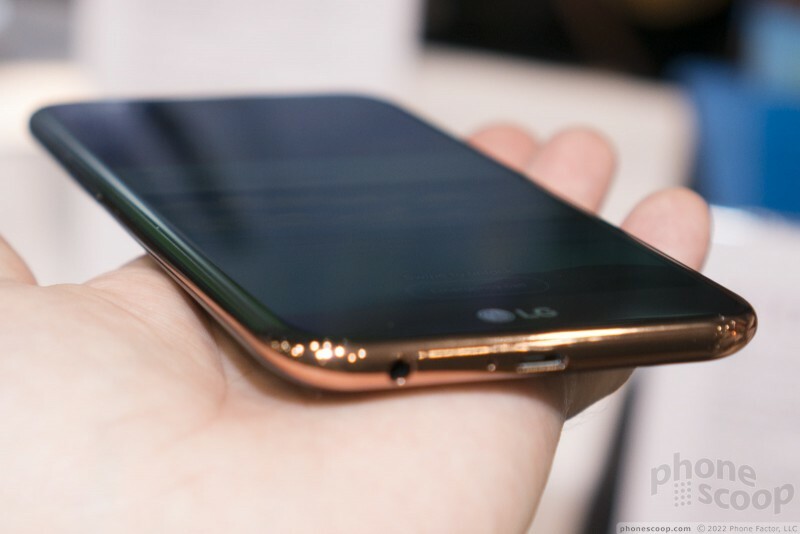 The phone sports a unique metallic accent color that's somewhere between rose gold and copper. It's nice to see that kind of bold-yet-tasteful design flair. The brushed finish on the back looks and feels nice for the most part. The phone is also very light-weight, which is technically a good thing. But that and the plastic materials contribute to a somewhat cheap feel. 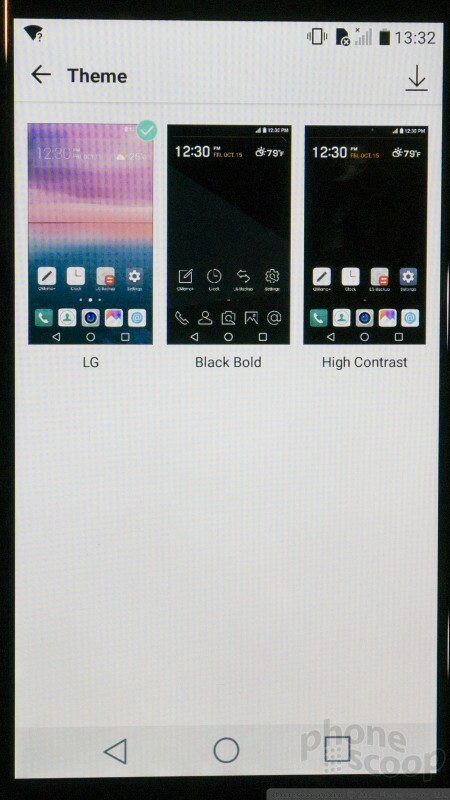 The button arrangement is new for LG. 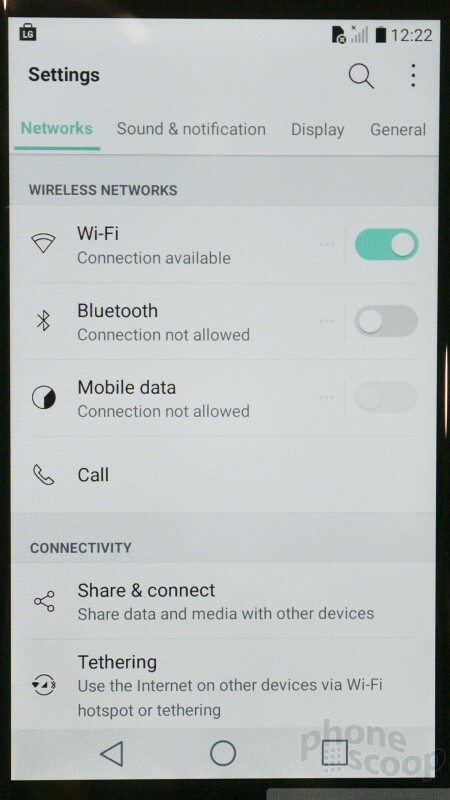 The fingerprint reader on the back doubles as the lock button, and it physically depresses. But now the volume buttons are the side. 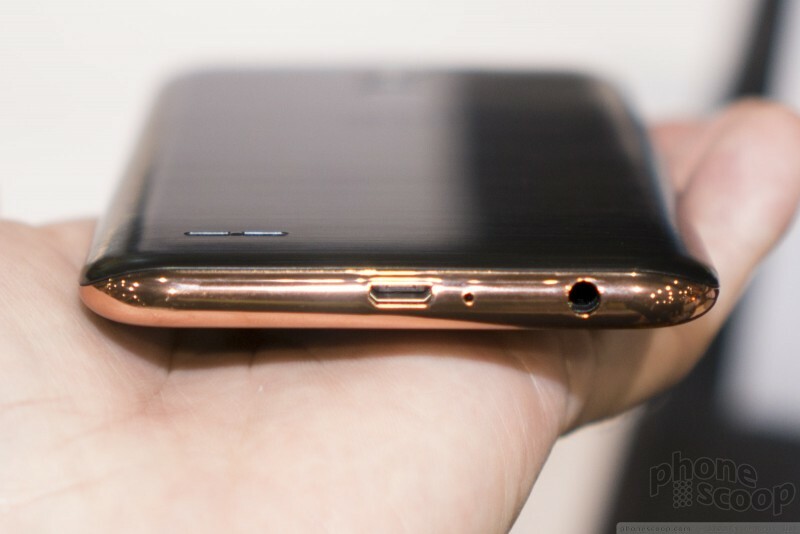 Unfortunately, the side is very thin (due to the extra curvature of the front and back) which means the volume toggle is very thin as well. It's also shallow and just generally difficult and uncomfortable to find and use. I was disappointed to see a micro-USB port on the bottom. Competitors are moving to the newer and better USB-C standard, even in the more affordable category. At least it has a memory card slot and removable battery. 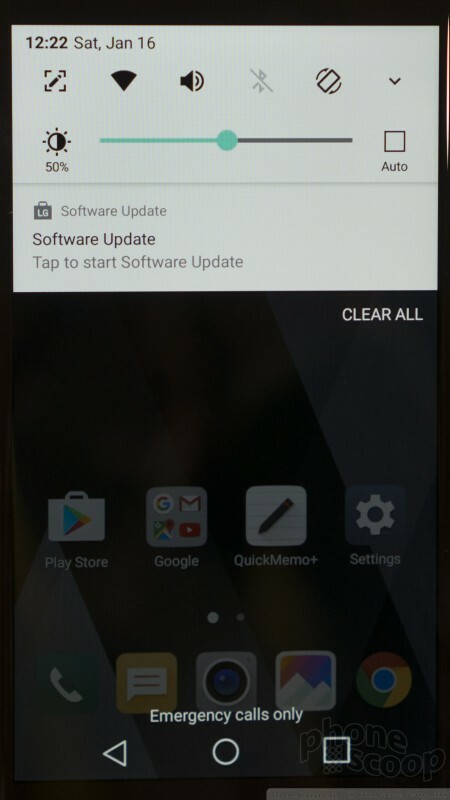 The software is very standard for LG, and that's mostly good. But it's the stripped-down version of LG's software, so while you will find themes, you won't find DLNA media sharing. 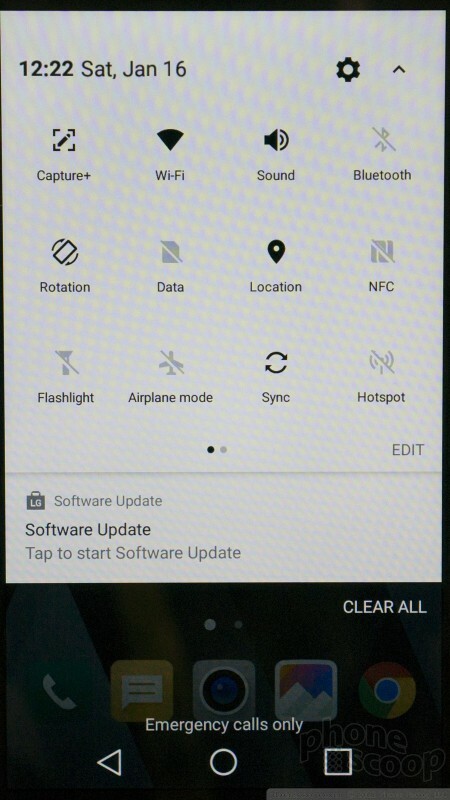 You won't even find a panorama mode in the camera app. 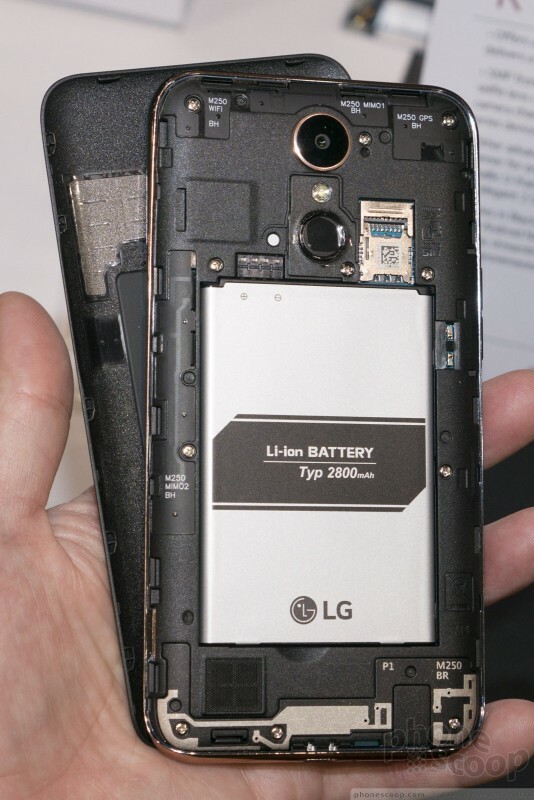 At least it is based on Android 7.0 and has LG's KnockOn tap-to-wake feature. In sum, the new K10 adds a fingerprint sensor and jazzes up the design, but it makes some trade-offs in the process that make it a wash compared to last year's model. 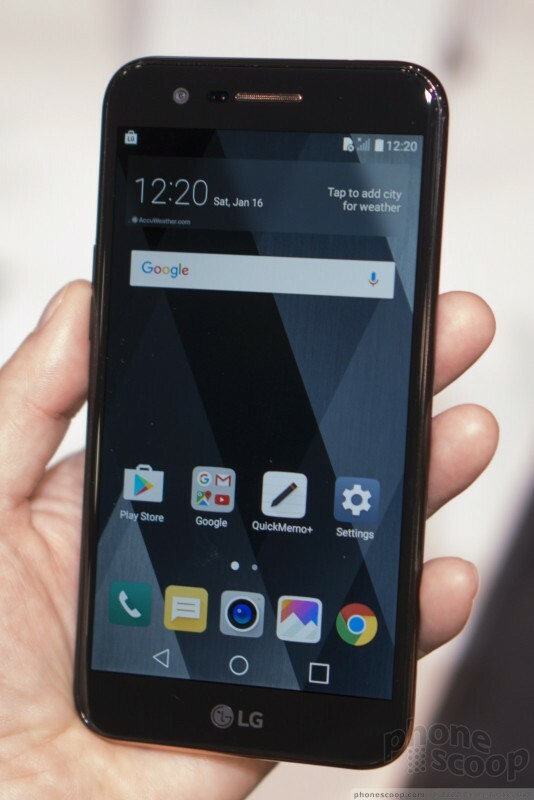 It's not a bad phone (at first glance), it's just that competitors have upped their game while LG seems a bit stuck in the past. 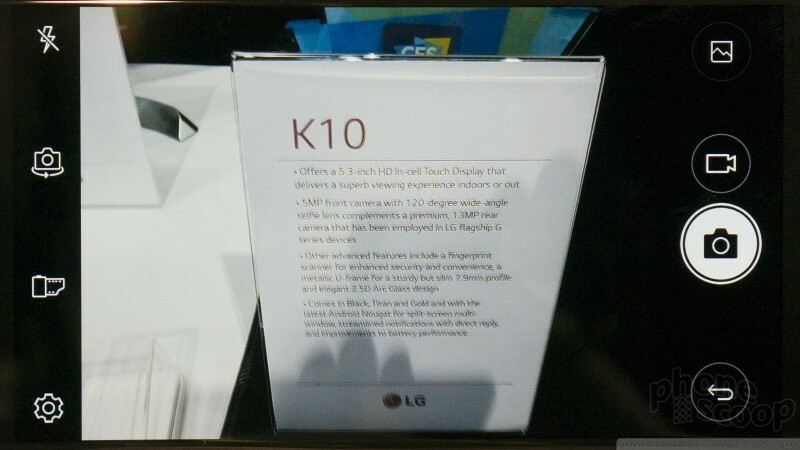 LG popped out new K series devices this week. 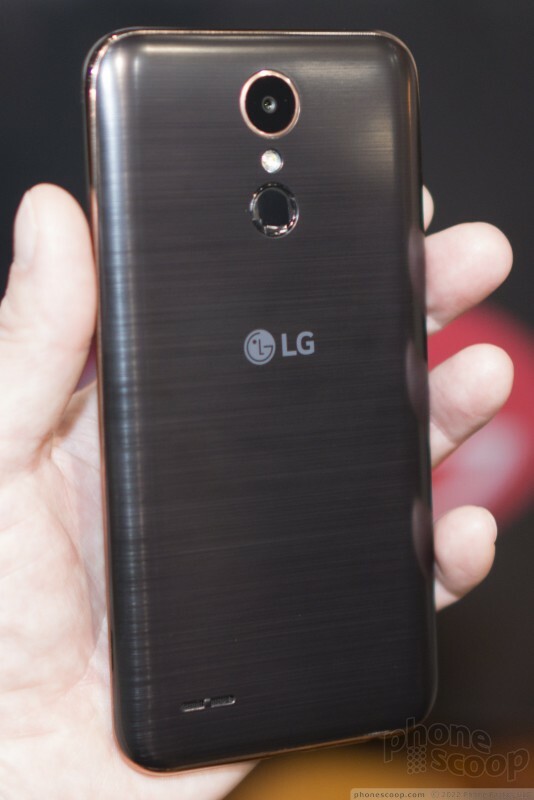 LG's K series generally represent entry-level phones. 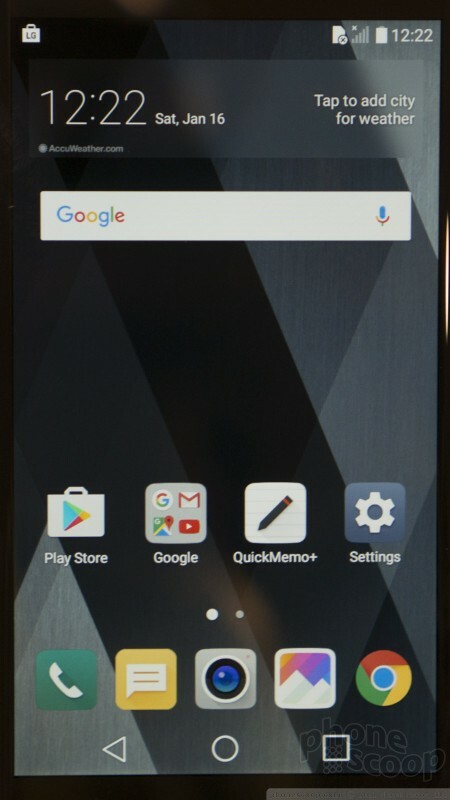 The LG K20 V is one of the least expensive Android smartphones available from Verizon Wireless. This low-cost handset features basics such as a 5.3-inch 720p screen and entry-level Snapdragon 435 processor from Qualcomm. 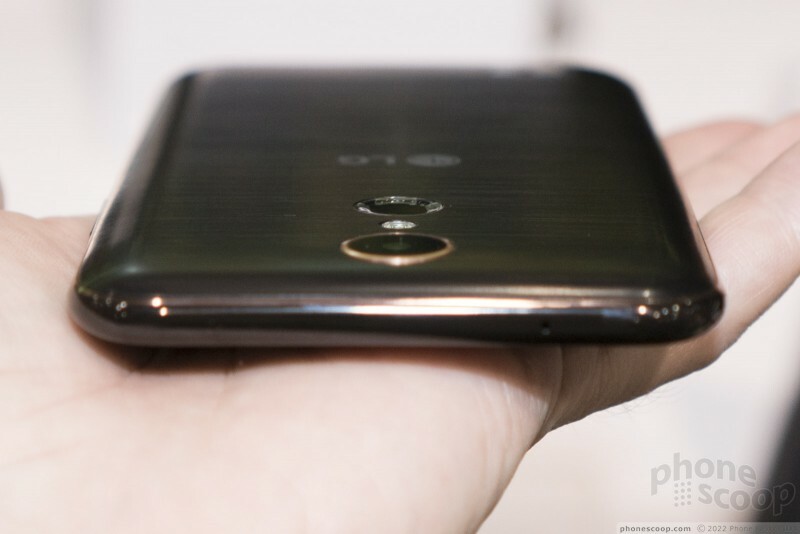 T-Mobile recently rolled out its own variant of the LG K20 and the phone has somewhat better specifications when compared to the Verizon variant of the same handset. 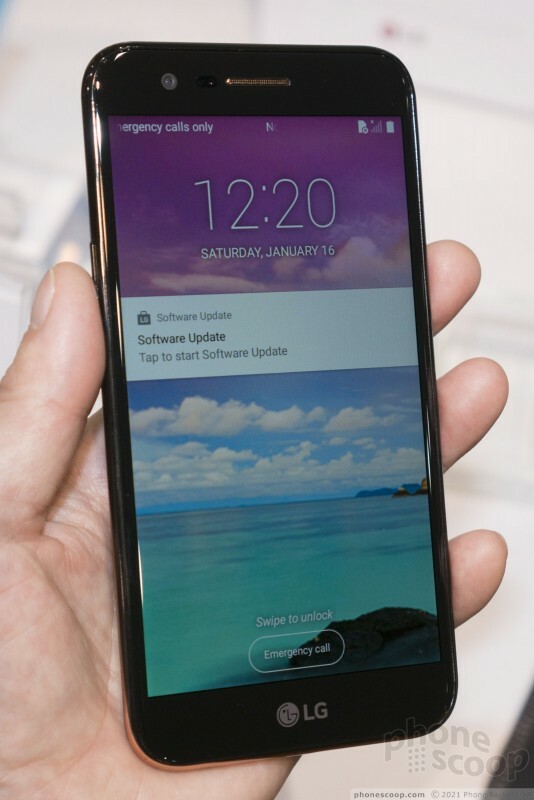 The T-Mobile K20 includes the same 5.3-inch 720p display and 1.4 GHz quad-core Snapdragon processor, but improves RAM to 2 GB of RAM and storage to 32 GB. 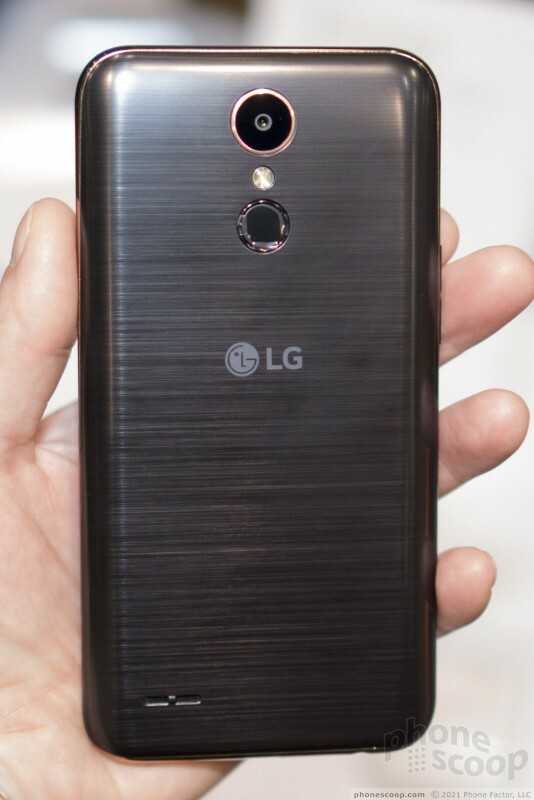 Verizon Wireless today added the low-cost LG K20 V to its lineup of Android smartphones. The K20 V features a metal frame and rear-mounted fingerprint reader for security. 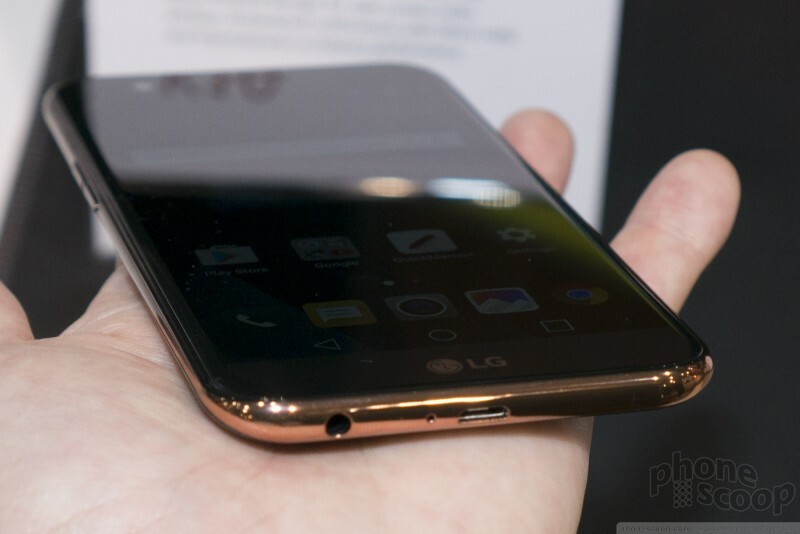 LG has announced a handful of K Series handsets that round out its roster of affordable devices. 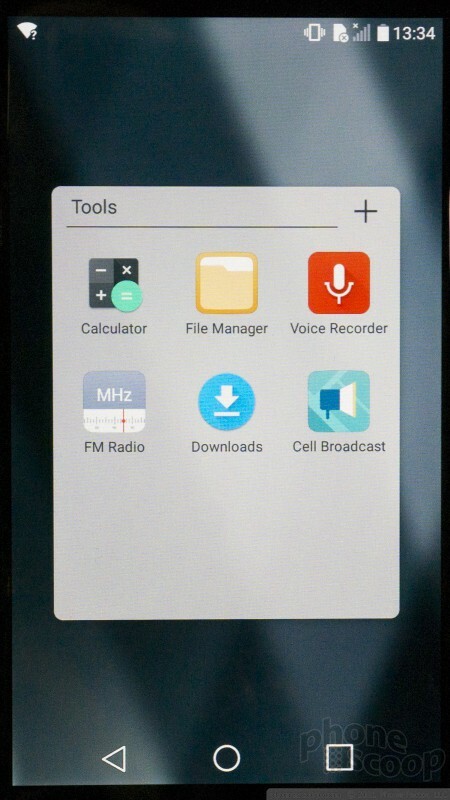 Shared features between the devices include removable batteries, Bluetooth 4.x, WiFi, support for 3G/4G networks, and support for memory cards.